يشكل فندق Bunk Backpackers بموقعه الممتاز في منطقة مطاعم, الحياة الليلية ضمن المدينة، مكاناً ملائماً لقضاء العطلة بعيداً عن عجقة أيام العمل. يسهل الوصول إلى هذا الفندق ذو 2 نجوم من المطار، فهو يبعد عنه مسافة 13.7 KM فقط. كما يمكن الوصول بسهولة إلى عدة معالم سياحية قريبة. استمتع بالخدمات الراقية والضيافة التي لا مثيل لها بهذا الفندق في هذه المدينة رائعة الجمال. يقدم الفندق فرصة للاستمتاع بشريحة واسعة من الخدمات بما فيها: خدمة التنظيف يوميًا, خدمة غسيل ذاتية, خدمات بريدية, مجهز لذوي الإحتياجات الخاصة, مكتب الاستقبال على مدار الساعة . لقد جهزت هذه الإقامة الفندقية بعناية فائقة لتوفر مستوى عالي من الراحة. في بعض الغرف يجد النزيل مرآة, اتصال لاسلكي بالإنترنت, غرف لغير المدخنين, مكيف هواء, شرفة/ تراس. يمكنك طلب اللائحة الكاملة للخدمات في الفندق ومن بينها حوض استحمام ساخن, حمام سباحة خارجي, سبا. اكتشف مزيجاً ساحراً من الخدمة الاحترافية والخيارات الواسعة من وسائل الراحة والمتعة في Bunk Backpackers. إذا طلب النزلاء تمديد إقامتهم، لا يضمن العقار أن تكون الغرفة التي سيقيمون بها هي الغرفة ذاتها الحالية. قد يتم تطبيق رسوم إضافية عند تمديد إقامة النزلاء. Reception are really helpful and really welcoming, 20 bed rooms are really well laid out also so you get your own space although a little bit hot at night but not too bad. Nice big kitchen and in a good location. nice and clean rooms, unfortunately parts of the staff are rude and not friendly at all and blame you for problems they have with their booking system in case you book via agoda (by name Hoff). So, be prepared. Amazing kitchen that is always clean & lots of space! Could reduce the room costs as well as the washer & dryer are very expensive! 8 bed dorms are amazing! 20 bed dorms have bad ventilation and stink. Overall I love this hostel! Les ustensiles de cuisine sont à remettre à neuf car ce n'est pas bon pour la santé de cuisiner dans des poêles ou casseroles avec du brûlé au fond. Sinon rien à dire, auberge de jeunesse très propre avec un staff très accueillant et professionnel. Really good and comfortable place! 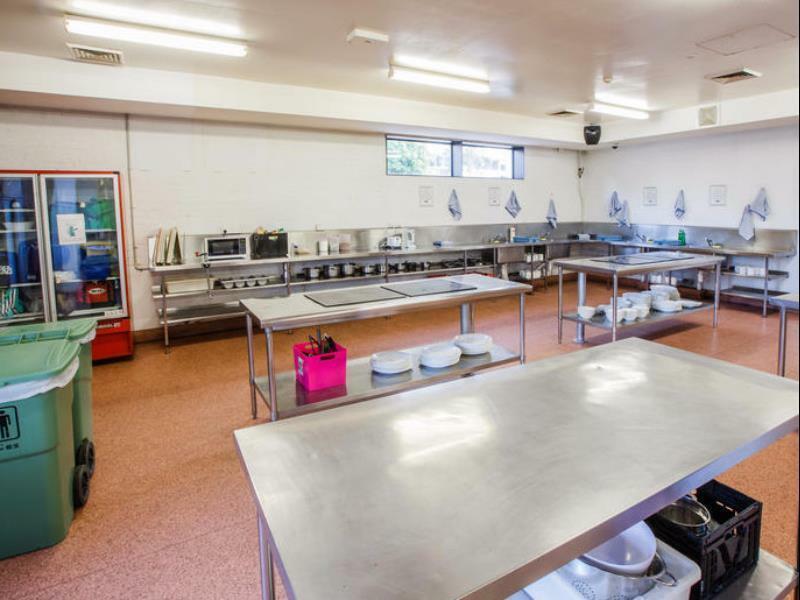 Clean and with a lot of facilities! Love this hostel. The best kitchen! 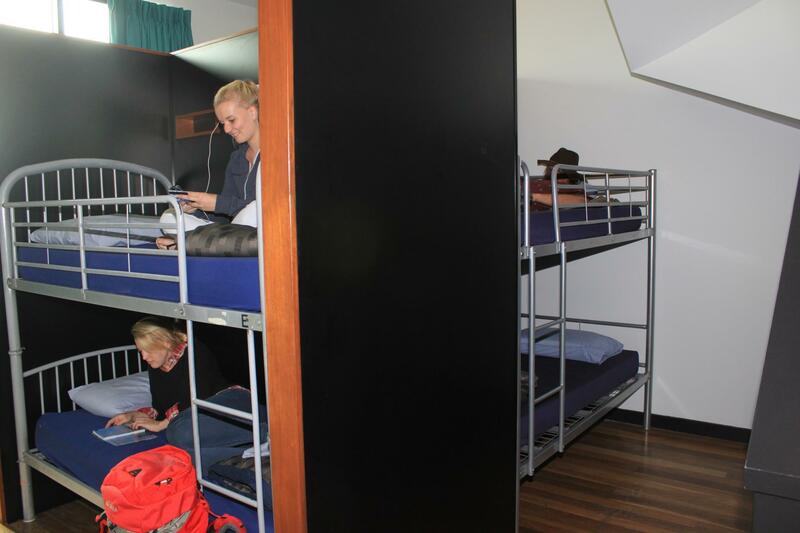 This place is one of the best hostels that I have ever been to. 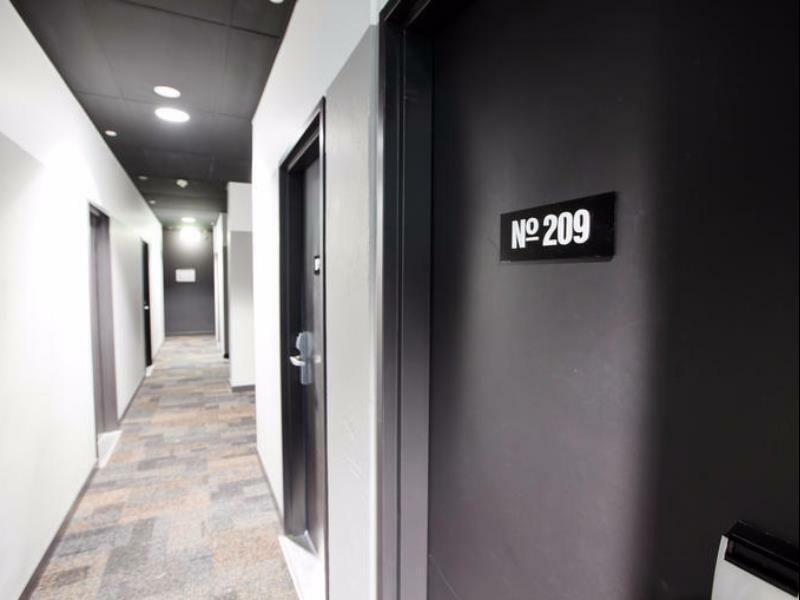 The 20-shared dorm room that I stayed has a very cool atmosphere, and it is not crowded. 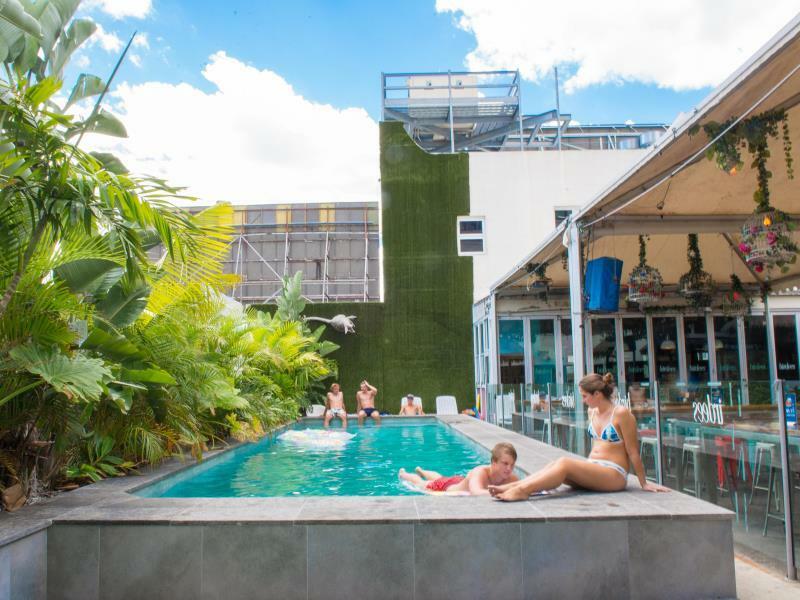 The breakfast is great, and the location from the Brisbane CBD is only about 10 mins walk from the hostel. I even lost my keycard during my stay there, and they didn't charge a cent! I wouldn't mind staying here in a long term because this is one of the place that is very good and worth the money! 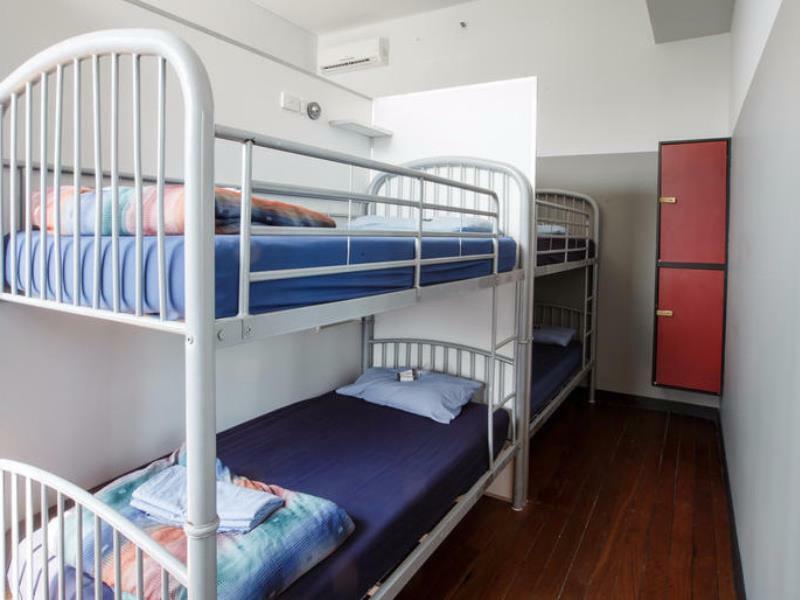 The hostel is located in city central, there is just 5 minutes walk to the airport train. it is in downtown so you can pretty much walk anywhere in the city. To the south bank beach it took about 25 minutes. Really nice location. They have wifi but you have to pay for it 4 dollars a day, the only bad thing with that is that the signal is noth strong enough to reach the room! So you have to go to the lobby to get it working, that was kinda lame. Price wsa really good, around 16 euros a night for a room with 20 people. All the people i met in teh hotel were really nice and cool. Chill crowd, the staff was also very nice friendly and helpful. Its a pretty good hostel, they have a bar also but i didnt try it. Cheap beers during happy hour! Great choice if you are travelling alone and looking for a cheap place to live at! 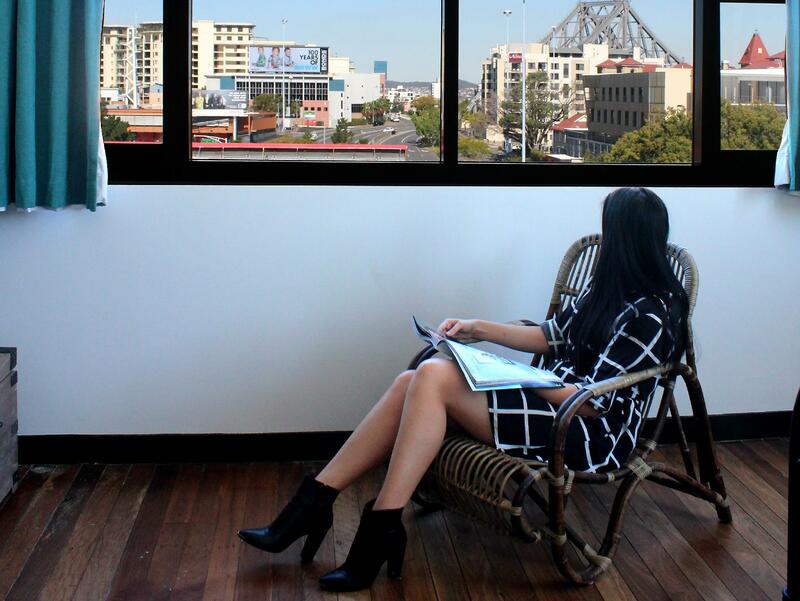 Considering Bunk is in the heart of fortitude valley, the rooms are generally quite and can sleep pretty easy! The breakfast in the morning is basic but perfect for backpackers on a tight budget. The staff are friendly and always willing to help. Hot tub is a big plus and bar/nightclub is excellent for free entry and cheap drinks. The rooms are generally a little old and there is not a lot of space if you don't know the other people staying in the room. Generally an overall good experience, I would recommend to backpackers looking for a good night out! Very clean and convenient! All the staff are so kind and lovely! Room was awful, squeaky mattresses. Rooms within rooms, separated by a temporary wall. Dark and univiting. Reception area is nice and good place to meet people. One of the best we have stayed in. Nice room layouts. 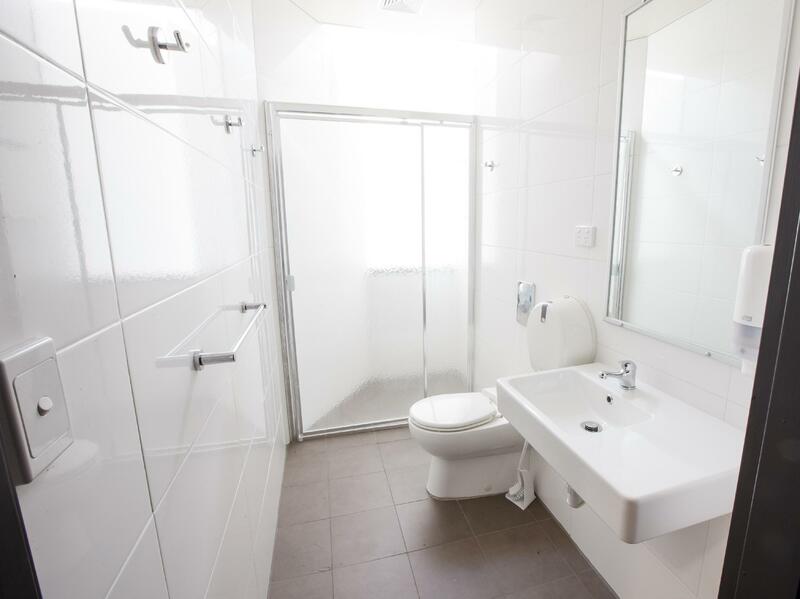 Brand new bathrooms and clean, modern decor. Also a great location in the valley a minutes walk from all bars and restaurants. We have stayed in one of the ensuite double, and they are really well furbished (except maybe the bed a bit below the rest) the bathroom and toilet were new, well setup and super clean.